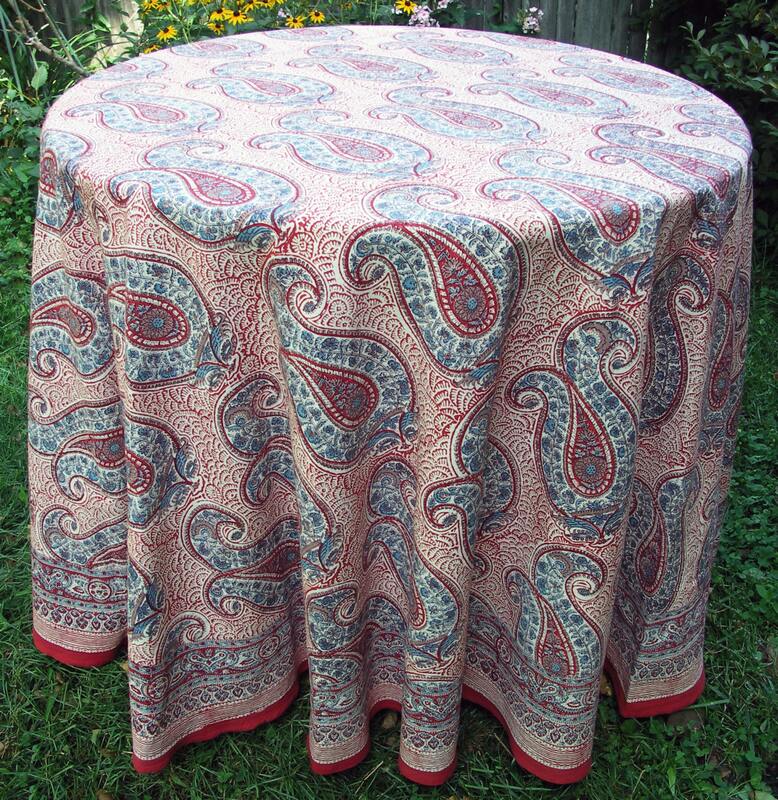 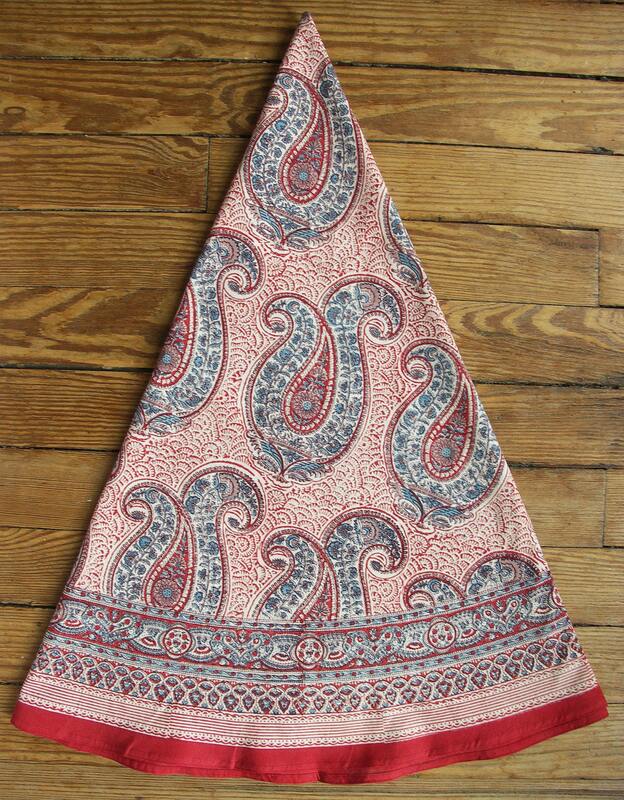 Dress up the table for any occasion with this great hand block printed tablecloth. 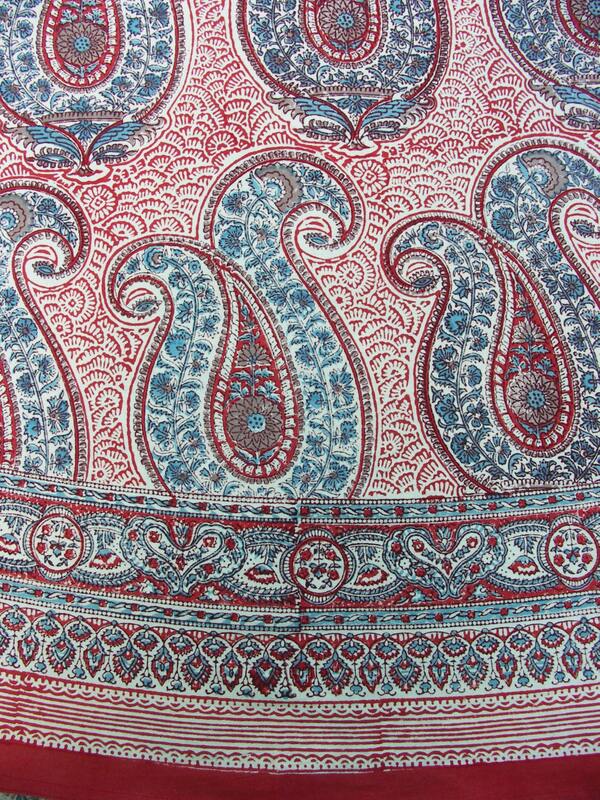 Made of substantial weight 100% cotton. 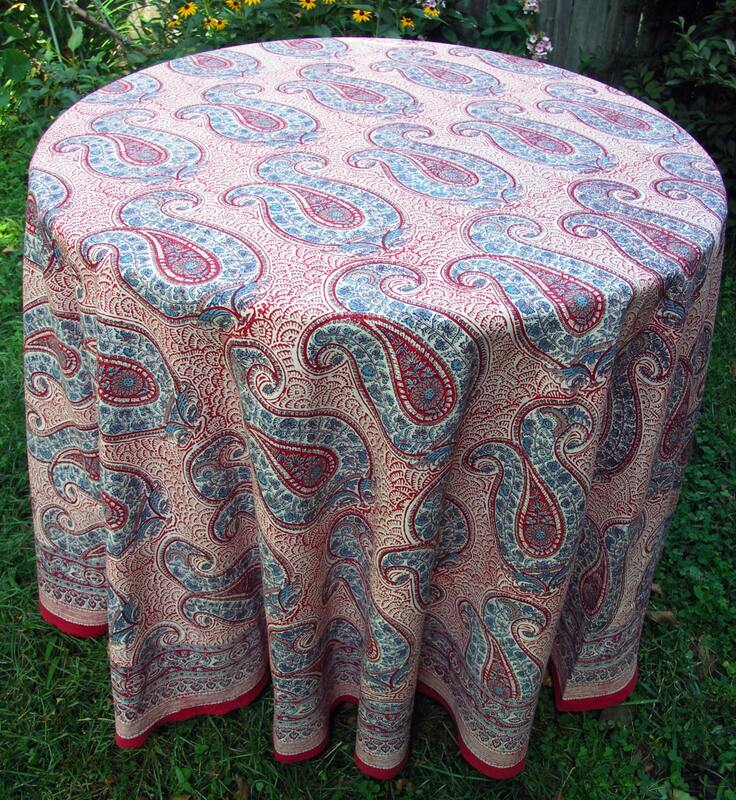 Do not leave the tablecloth in the sun for extended periods.